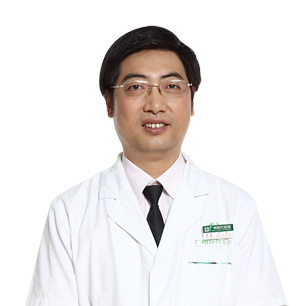 The Multidisciplinary Team (MDT) in St. Stamford Modern Cancer Hospital Guangzhou breaks the traditional model of treating cancer patient with a single doctor, it gathers experts of different departments to offer cancer patients joint consultation and make a personalized treatment plan for them. 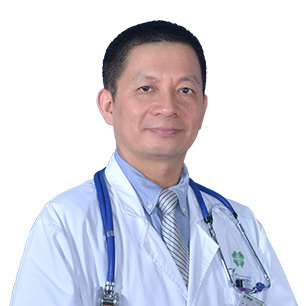 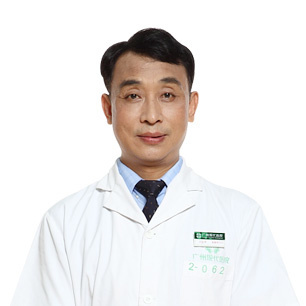 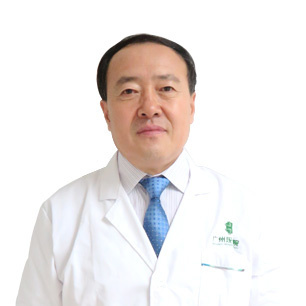 Experts in St. Stamford Modern Cancer Hospital Guangzhou will try their best to treat every patient and offer them high quality medical service. 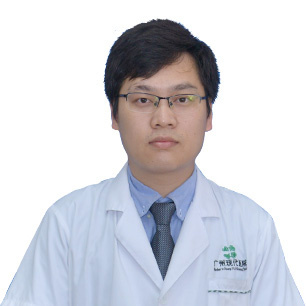 MCHG is managed by the China Health Bureau. 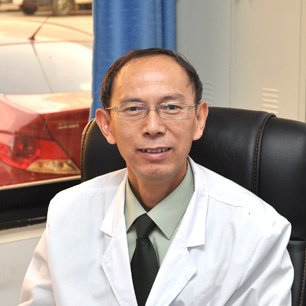 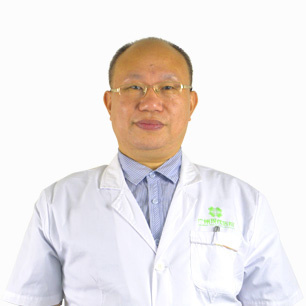 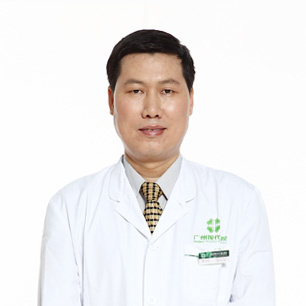 Position:Director of Specialist Consultation Center of Modern Cancer Hospital Guangzhou & Guest Professor of Southern Medical University.